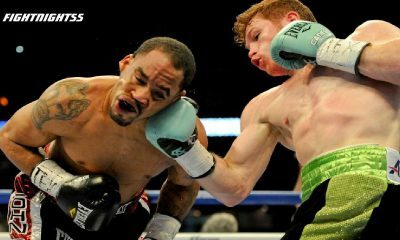 With the emergence of MMA, Boxing tends to get less attention then it deserves and that is a true shame. The “Sweet Science” is still one of the most grueling and challenging sports on the planet. 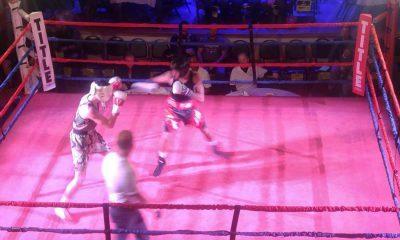 It teaches hardwork, discipline, endurance and extreme work ethic. 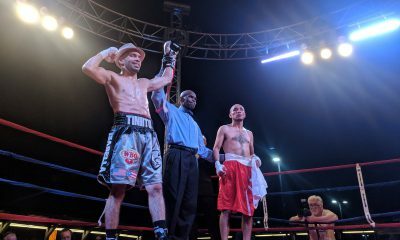 Often in boxing, you get out of it what you put in to it. 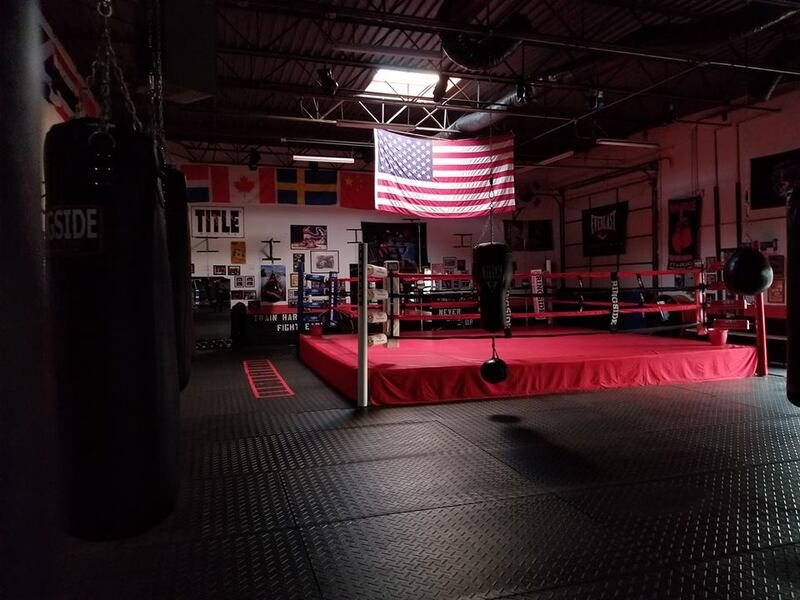 While there appears to be a fitness gym on every corner these days, it is getting harder and harder to find a good boxing gym. Ken Curtis also felt this way, and was passionate enough about boxing that he decided to do something about it. 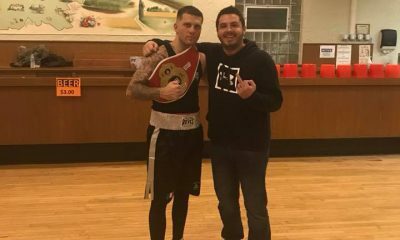 About three years ago, Ken Curtis opened up “Against The Ropes” Boxing Gym and has not looked back. 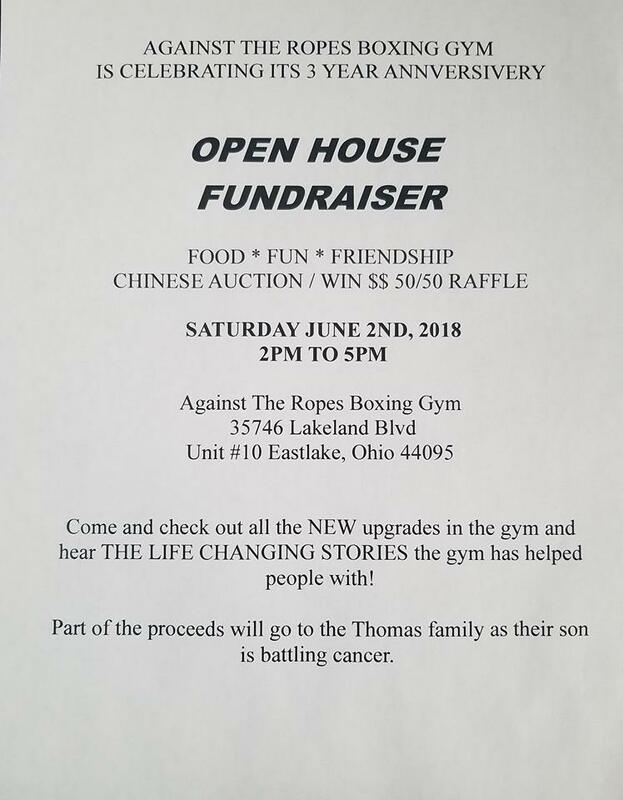 This weekend you will have a chance to come and check out the gym for yourself as they are having an open house/ fundraiser. For more information, see the flyer below, and we will see you there!